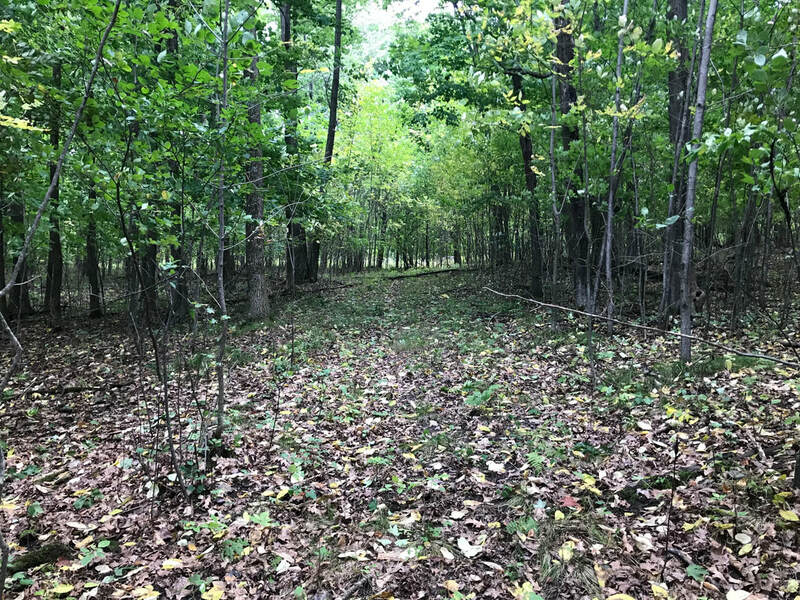 1.68 Acres - Premier building site with potential for gorgeous views of Shawano Lake and the surrounding countryside. 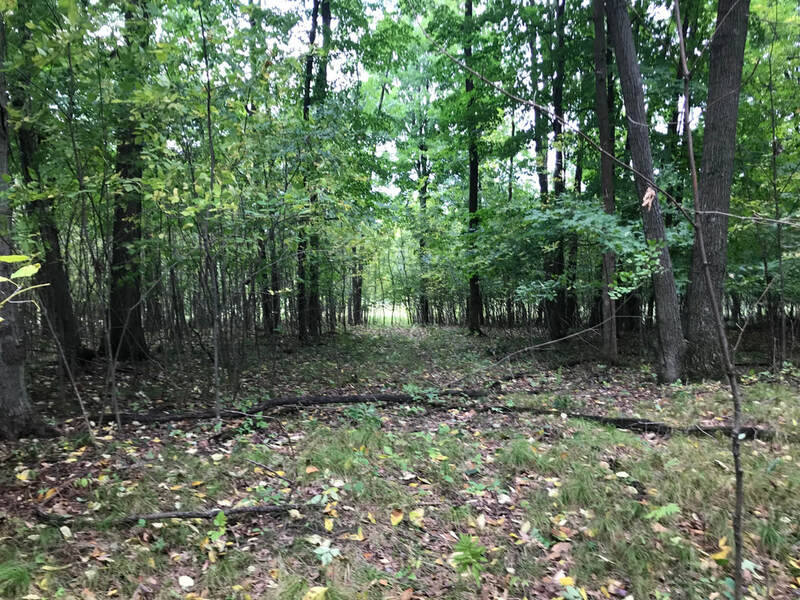 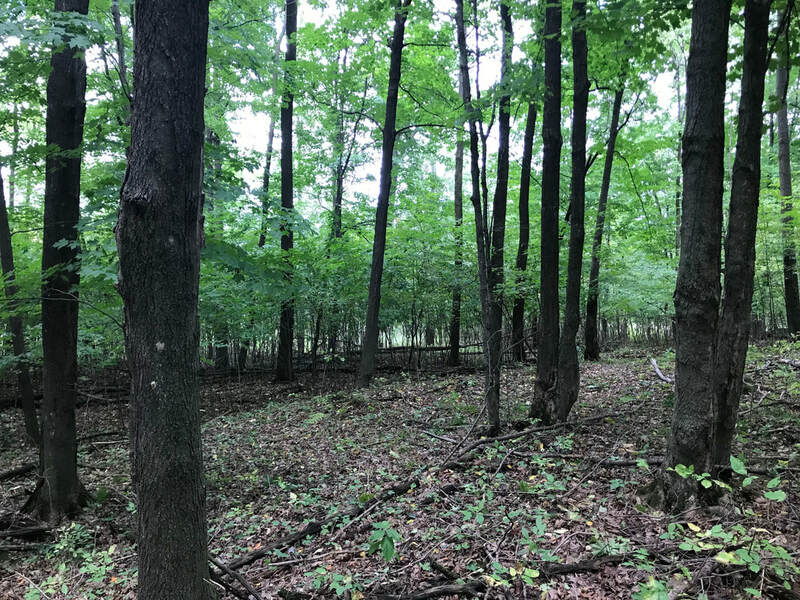 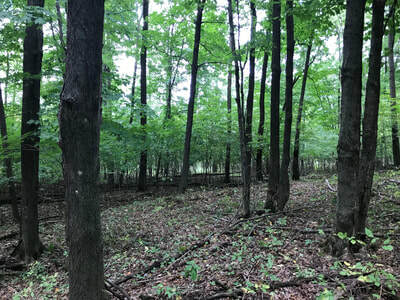 Located near the end of a secluded cul-de-sac, this lot is just 5 minutes from Shawano but it feels like you are worlds away from city life. 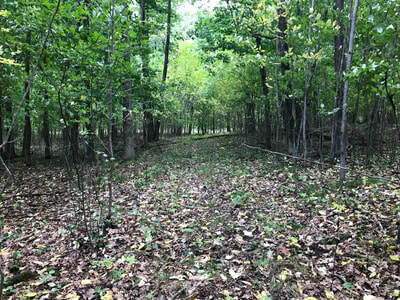 Within 15 minutes of this property you'll find 2 golf courses, a casino, many restaurants, hiking trails, the Wolf River and full-rec Shawano Lake. 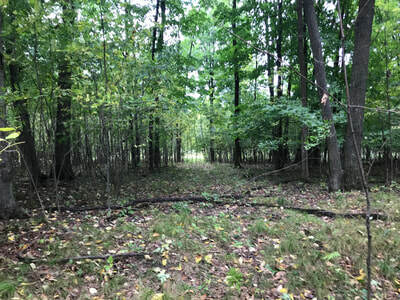 A great location for a retirement home set back in the woods.